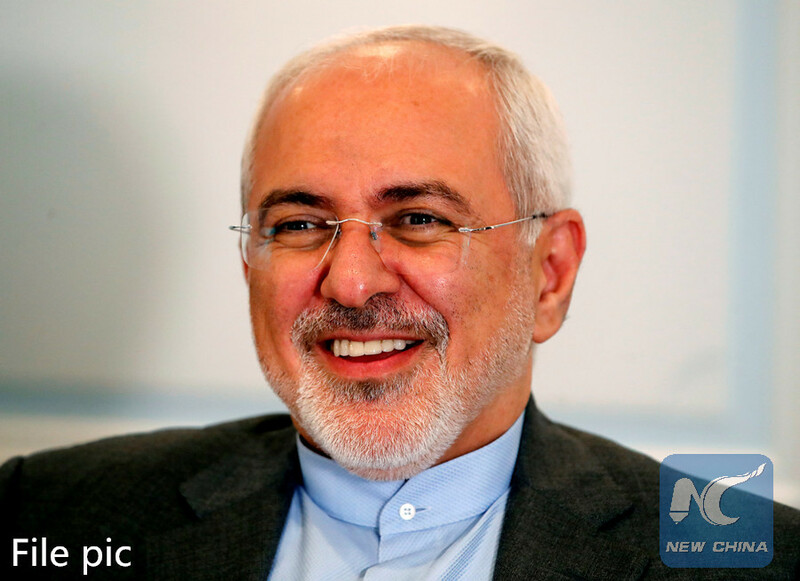 TEHRAN, Oct. 29 (Xinhua) -- Iran's foreign minister said that the U.S. supports for Saudi Arabia and Israel have been disastrous for the region, Press TV reported on Monday. The United States have encouraged Saudi Arabia and Israel to stage atrocities by providing them with "blanket support," Mohammad Javad Zarif was quoted as saying. "I think the blanket support that the U.S. provides to Saudi Arabia and to Israel has enabled them to carry out atrocities that would not have happened, had there not existed this blanket support," he said. Tehran is at odds with Riyadh and Tel Aviv over the roles that they play to influence the region.